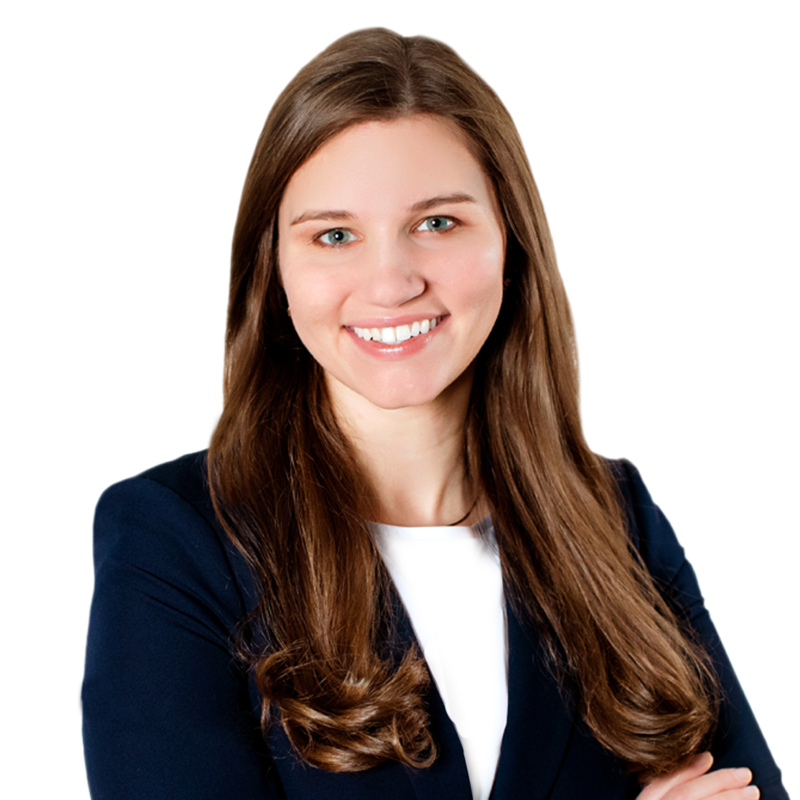 Alecia A. Meuleners is an associate attorney working with clients on both commercial and residential real estate transactions, as well as related business entity needs. She assists buyers, sellers, and lenders with purchases and conveyances, real estate development, and resolution of title objections. Additionally, she works with landowners and tenants on residential, commercial, and agricultural leasing matters, including property management agreements. Alecia also has experience with rural property issues related to easements, drainage, government programs and other regulatory concerns. Active in the business community, she is a member of Commercial Real Estate Women and the Iowa Commercial Real Estate Association.